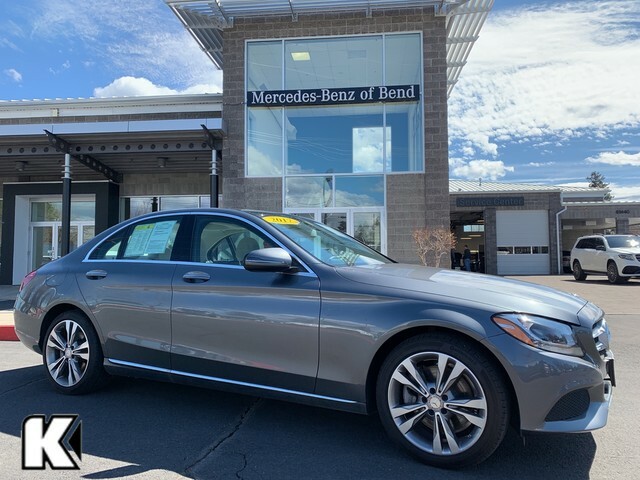 This 2017 Mercedes-Benz C-Class C 300 is offered to you for sale by Kendall Mercedes Benz of Bend. Drive home in your new pre-owned vehicle with the knowledge you're fully backed by the CARFAX Buyback Guarantee. You appreciate the finer things in life, the vehicle you drive should not be the exception. Style, performance, sophistication is in a class of its own with this stunning Mercedes-Benz C-Class. Stylish and fuel efficient. It's the perfect vehicle for keeping your fuel costs down and your driving enjoying up. 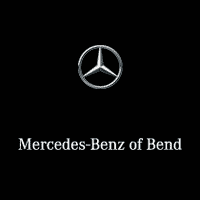 Savor the satisfaction of safety in any condition with this AWD Mercedes-Benz C-Class. 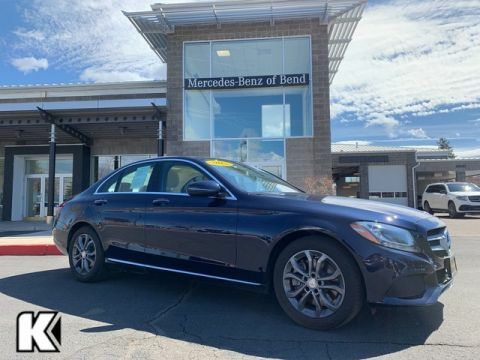 Superior acceleration, unmatched traction and stability as well as a luxurious interior round out the impressive features of this AWD Mercedes-Benz C-Class.